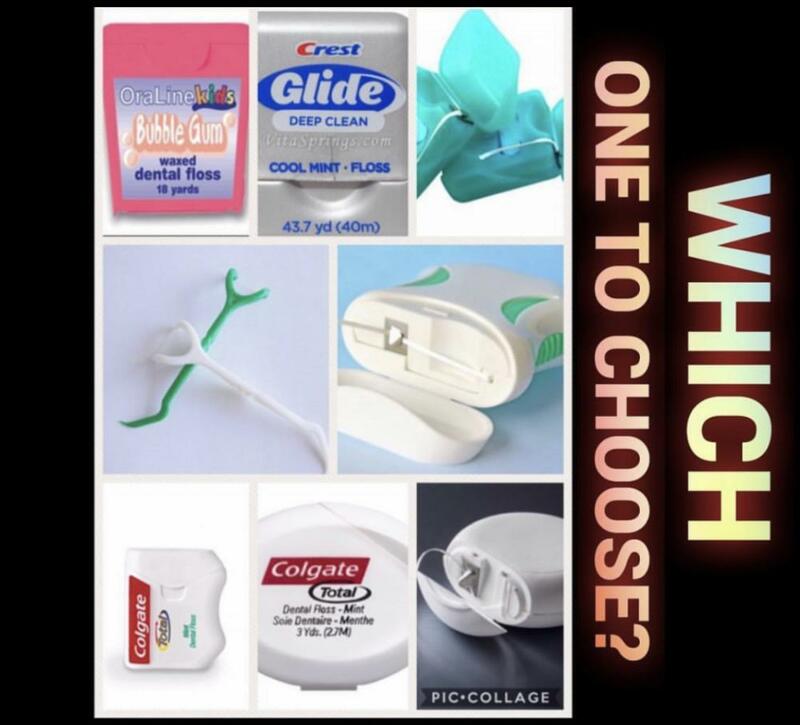 Cascadia Dental Specialists Blog Is Flossing Really That Important? In one word, yes! In a study by the Journal of Dental Research, it was found that more than 50% of the adult population has gum disease, aka periodontal disease. What is periodontal disease you may ask? Well, it is a fairly common condition that can lead to things as minor as tooth loss and as scary as a heart attack or a stroke. Periodontal disease can be one of two types: gingivitis or periodontitis. Gingivitis is the less serious, but more common than periodontitis. Periodontal disease is caused by bacteria and inflammation. If plaque (made up of bacteria, food particles, and mucus) builds up on your teeth and is not brushed away it hardens into tartar (calculus), which can happen in as fast as two days. Tartar gets stuck on your teeth, you cannot brush or floss it away on your own at home. The bacteria in plaque and tartar cause inflammation of the gums, the gums then can pull away from the teeth, forming pockets between the tooth and gums that then fill with more tartar and bacteria. As the bacteria grow, inflammation spreads to the ligaments and bone that hold your teeth in place, and once that happens, you now have periodontitis. 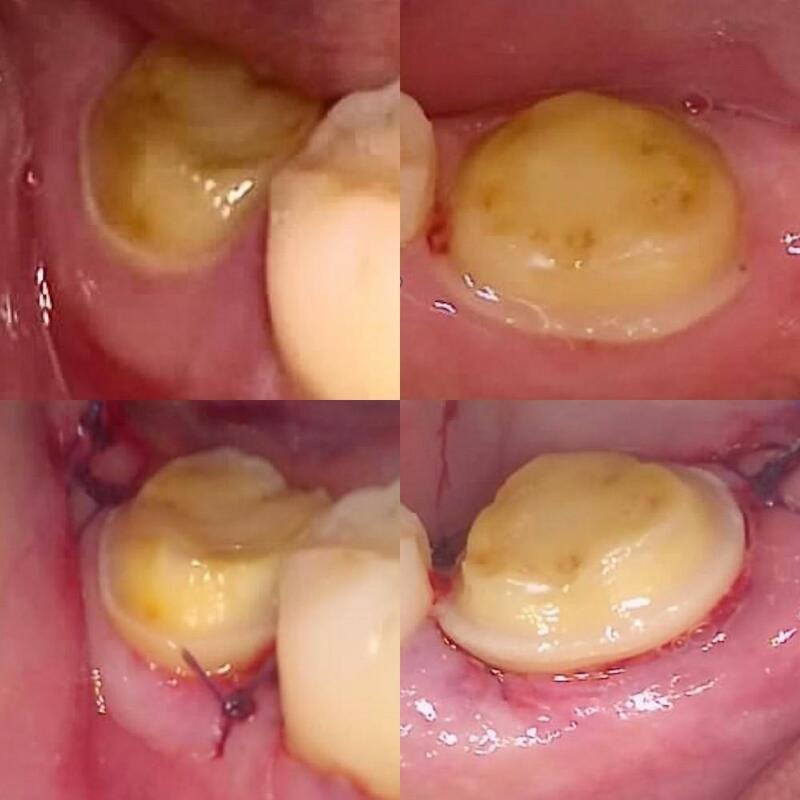 The scary thing about periodontitis is that your gums, ligaments and bone that hold your teeth in place are destroyed and your teeth begin to fall out. Periodontitis has also been linked to heart disease, increased chance of strokes, premature births, respiratory problems, diabetes and rheumatoid arthritis. How can gum inflammation lead to all these things? Well, research suggests that the bacteria growing in your gums enters your blood stream through the gum tissue, it then circulates through your body to your heart, lungs, etc. The good news is though, that if you improve your periodontal health, you can see dramatic savings in annual medical costs. 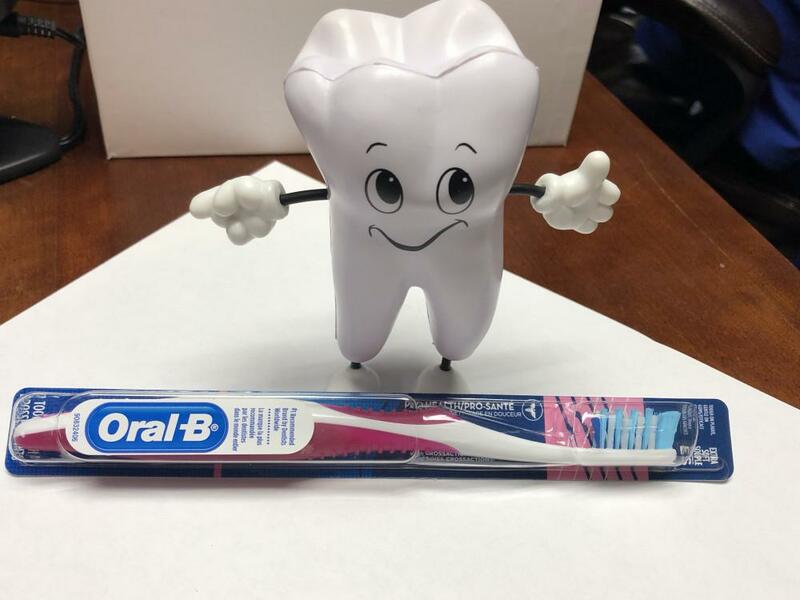 Studies show that if you are pregnant, the average medical savings are 74%, good oral health helps you avoid costs associated with premature birth. If you have heart problems or diabetes you can lower your medical costs by 20-40%! 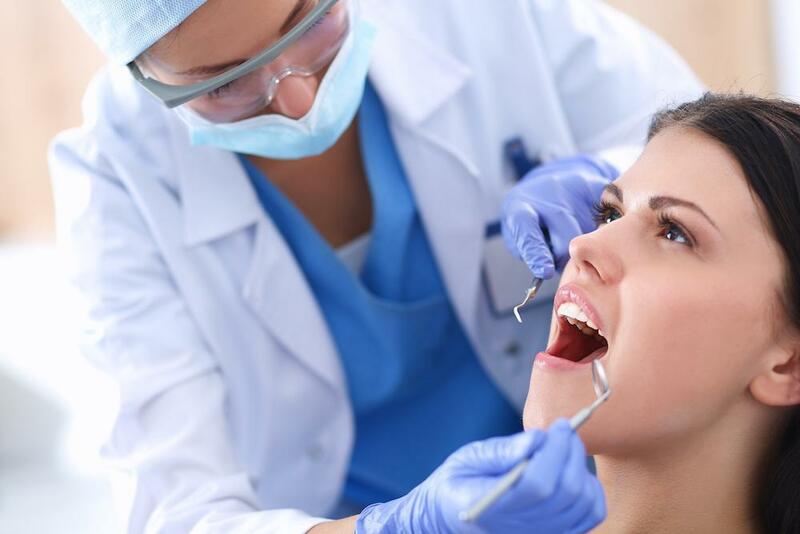 So how do you know if you have periodontal disease? Symptoms include red and/or shiny gums, gums that bleed easily, gums that hurt when touched, swollen gums, chronic bad breath, loose teeth, receding gum lines, and pus. And now that you know what to look for, you may be asking how you can prevent it... the answer is easy! Good oral home care and regular visits to your dentist! 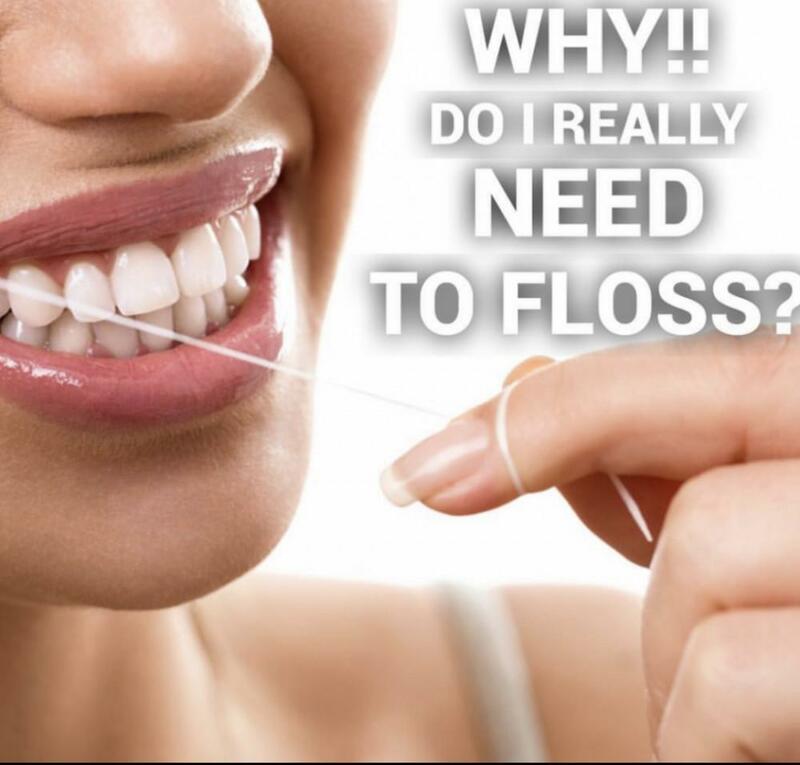 Brush with a soft bristle brush at least twice a day holding the bristles of your brush at a 45 degree angle to your gums, and moving in a circular motion, and floss at least once (more if you can manage) every day, wrapping the floss around each side of the tooth and sliding it up into the gum line. Visit your dentist at once or twice a year for regular check ups and cleanings and you should be in good oral health! 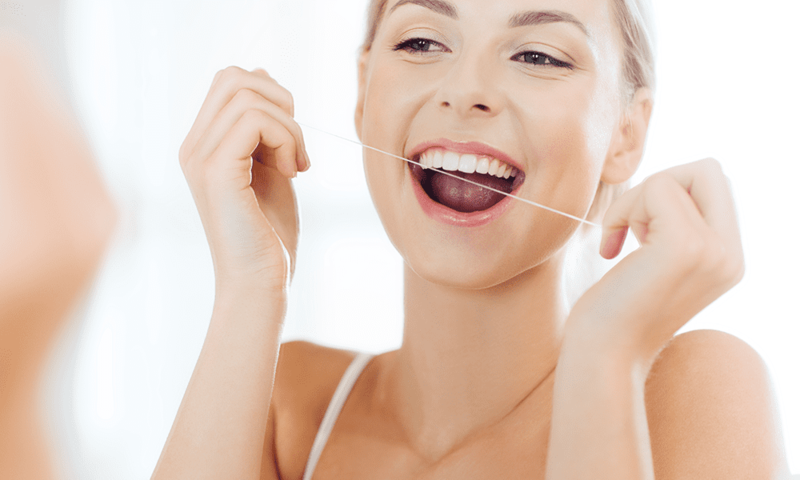 Now you know why flossing is so important, not just for your oral health, but for your overall health. If you haven't been to the dentist in awhile, or think you have some of the symptoms of periodontal disease, make an appointment, your heart will thank you!